Watch the season 13 premiere tonight on ABC! Martin and other ‘Grey’s Anatomy’ cast mates attended a pre-Emmys party thrown by Entertainment Weekly, September 16th in Los Angeles. ‘Hellbent’ is the story of a teenage runaway who enlists a fugitive drifter to take her on a cross-country journey to meet the father she’s never known. It is based on a script by Tjardus Greidanus, who is also directing. Martin plays drifter “Jeb Dupre” in the film….There is no official release date for the film as yet. Catch the season 13 premiere September 22nd on ABC! 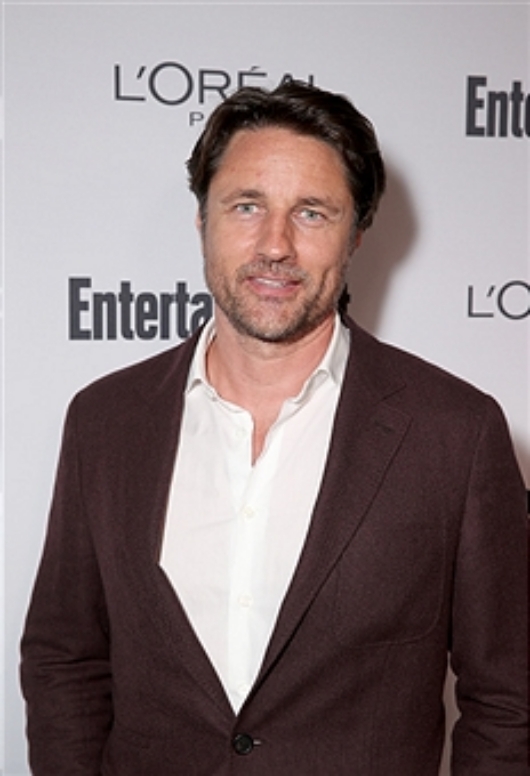 Martin Henderson as “Dr. Nathan Riggs” and Ellen Pompeo as “Dr. 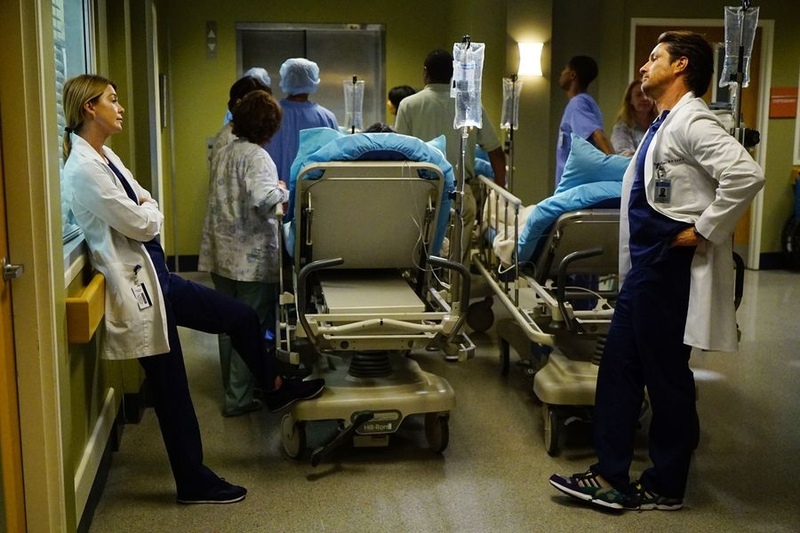 Meredith Grey” in a scene from the season 12 finale.